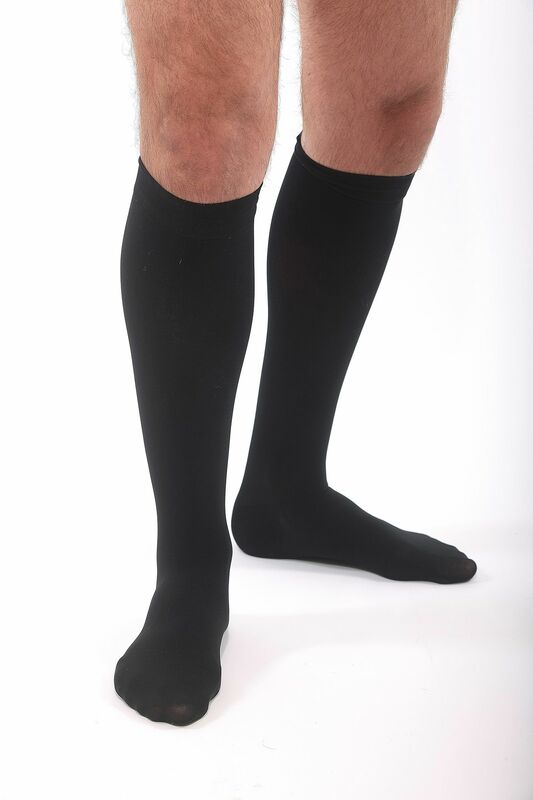 Extra firm compression stockings for active men and women. 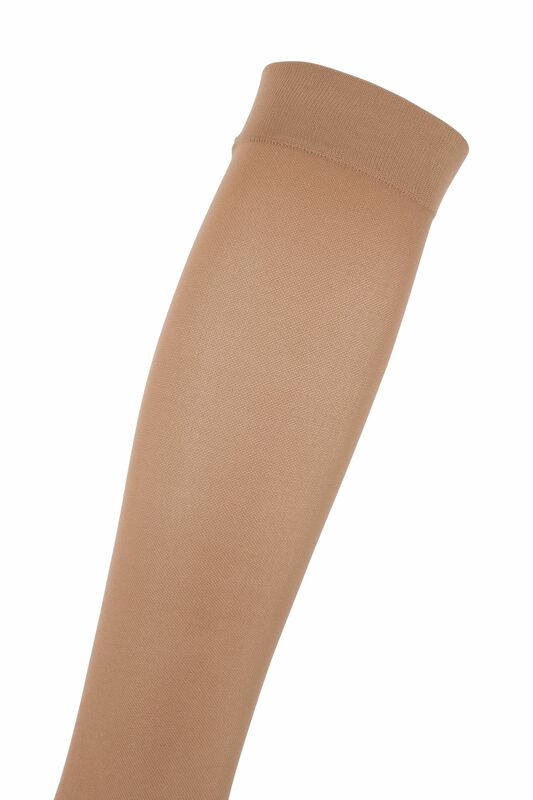 Wake up your legs with extra firm graduated compression. 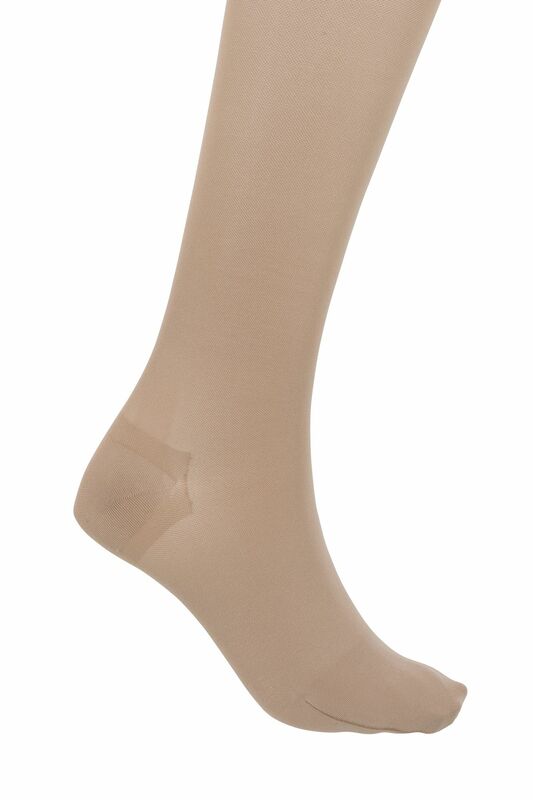 These advanced stockings energise your legs, relieve tired legs and reduce ankle swelling. 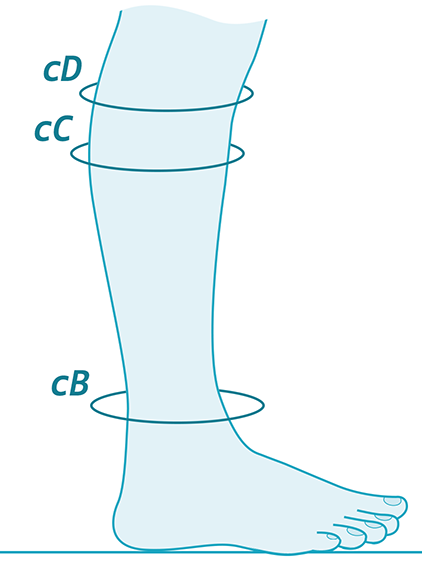 The extra firm graduated compression of 34-46mmHg improves your circulation and is effective against the symptoms of varicose veins and oedema. 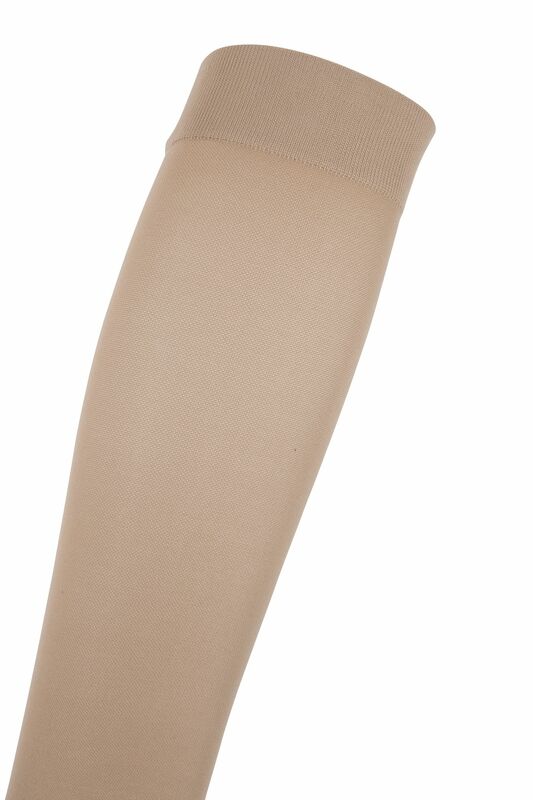 100% cotton against your skin makes them really comfortable to wear, while the lycra weave makes them elastic and easy to put on. 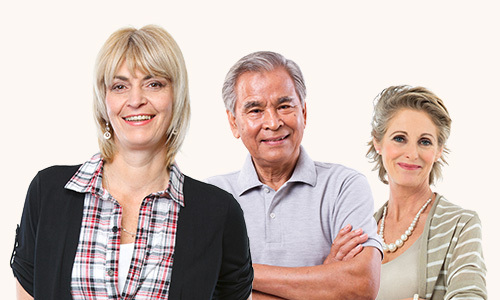 Antibacterial, anti-static Silver X-Static technology kills bacteria and foot odour, and the Tactel® climate effect ensures amazingly breathability. 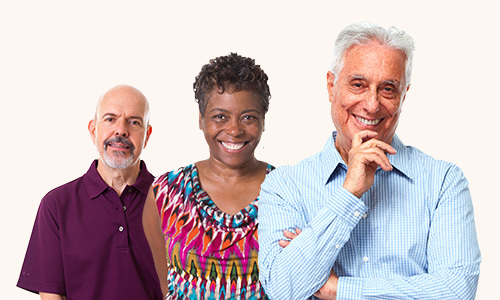 Always consult your doctor for more information about using compression products.